The mission of Veggie Rescue is to improve the nutrition and quality of life for community members who are struggling with food insecurity by providing them with healthy, local produce and high quality prepared food, and to work with farmers and local businesses to reduce food waste. 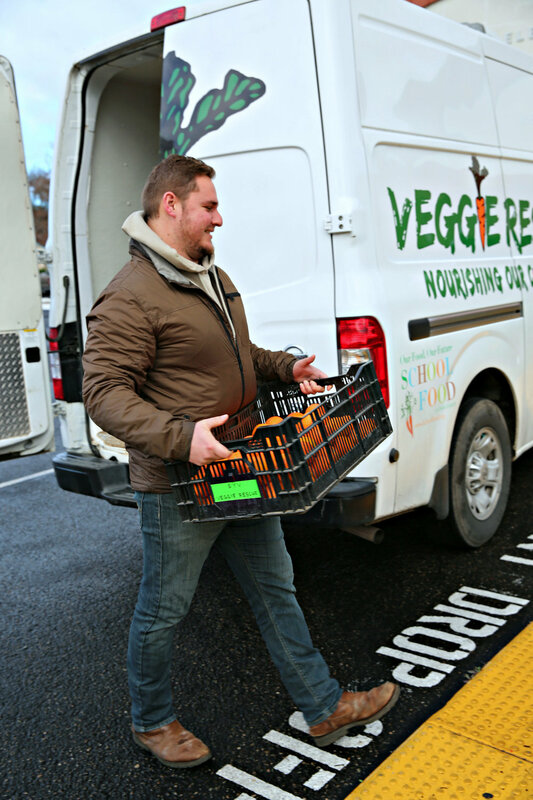 To carry out our mission, Veggie Rescue collects fresh fruits, vegetables and prepared food from local farms, farmers markets, backyards and businesses, then delivers this food directly to nonprofit recipient organizations and schools feeding community members in need. 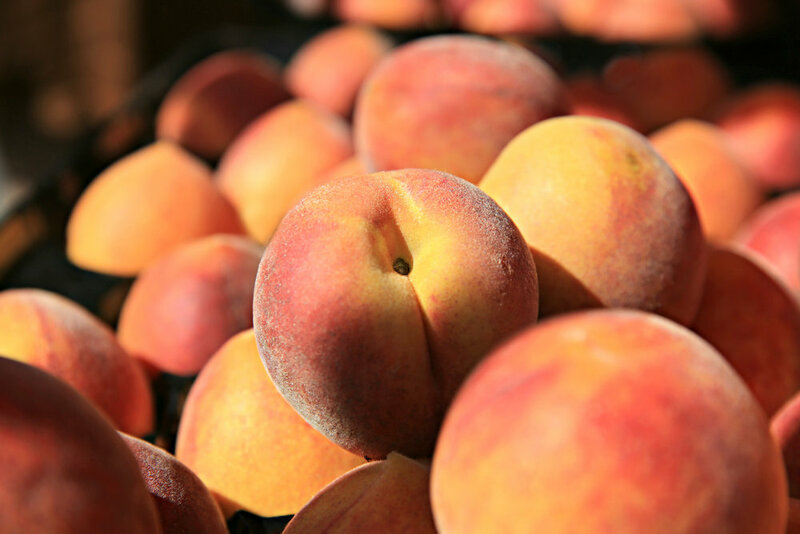 PRODUCE DELIVERED TO DATE: 841,198 POUNDS! With the goal of improving nutrition and quality of life for those struggling with food insecurity. Photography courtesy of Tenley Fohl Photography, unless otherwise noted.